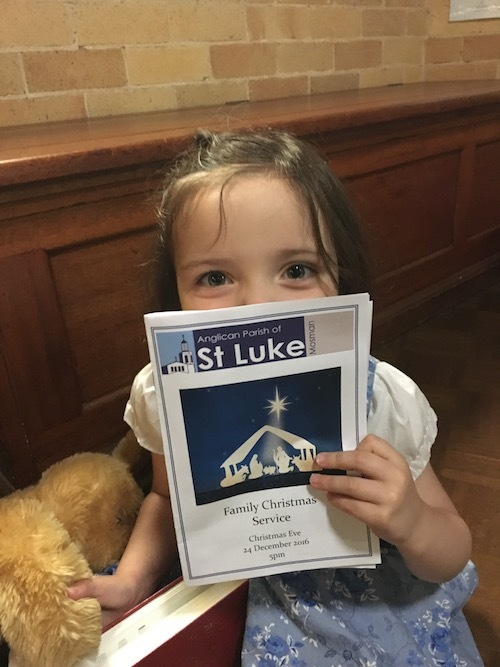 St Luke's Mosman Kids@Church is held on each Sunday in school term during the 9am Service. 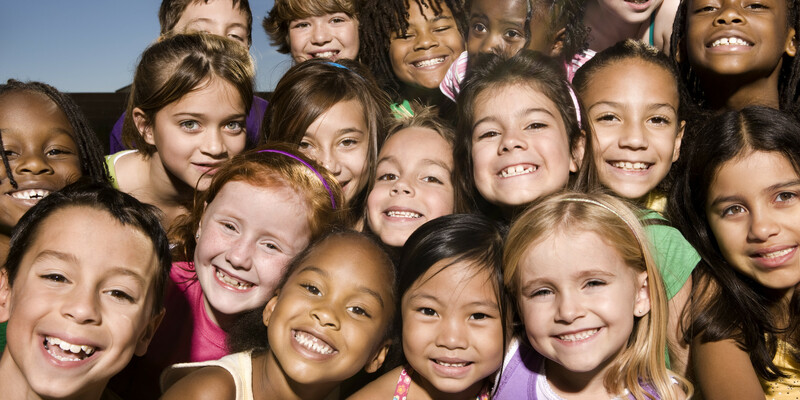 In a safe, friendly environment, with experienced teachers, children are nurtured in their faith through song, prayer and enriching learning activities. The children enter the service in the church, are blessed after the first hymn and depart together for Kids@Church. The children then return in time to sit with parents in order that they may participate in Holy Communion.